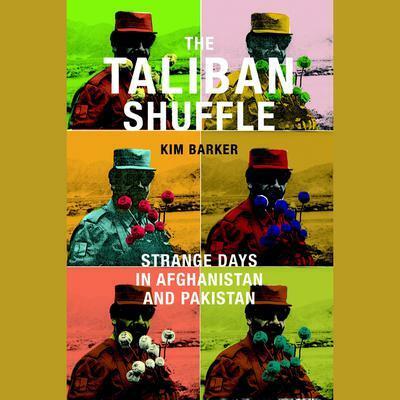 From tea with warlords in the countryside to parties with drunken foreign correspondents in the “dry” city of Kabul, journalist Kim Barker captures the humor and heartbreak of life in post-9/11 Afghanistan and Pakistan in this profound and darkly comic memoir. As Barker grows from awkward newbie to seasoned reporter, she offers an insider’s account of the region’s “forgotten war” at a time when all eyes were turned to Iraq. Candid, self-deprecating, and laugh-out-loud funny, Barker shares both her affection for the absurdities of these two hapless countries and her fear for their future stability.